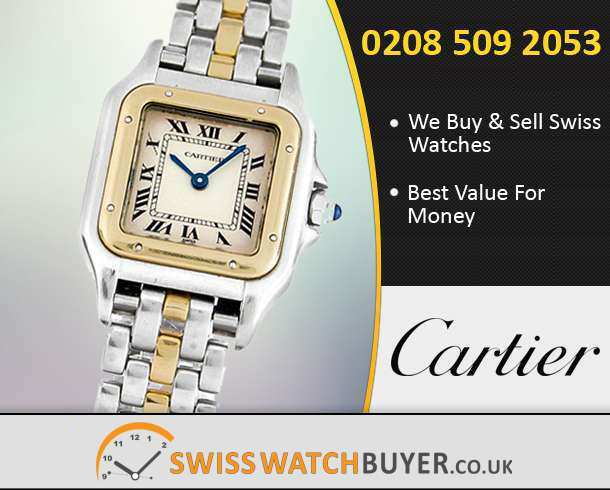 Free Valuation Of Your Cartier. 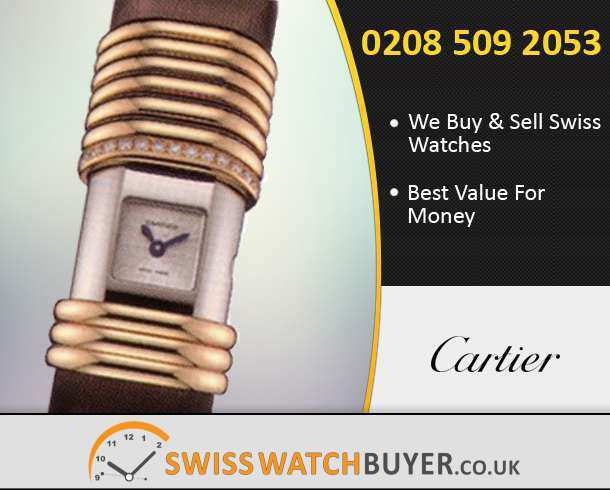 A luxurious watch is a precious asset and when one decides to sell it then it is made sure the best price is paid. 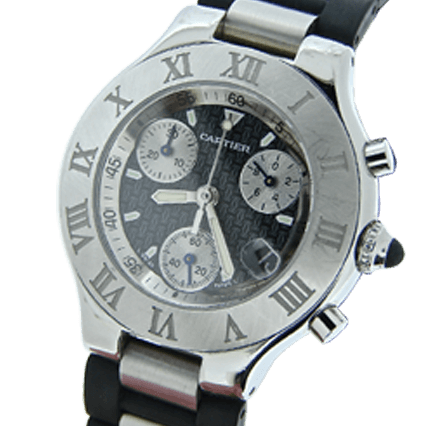 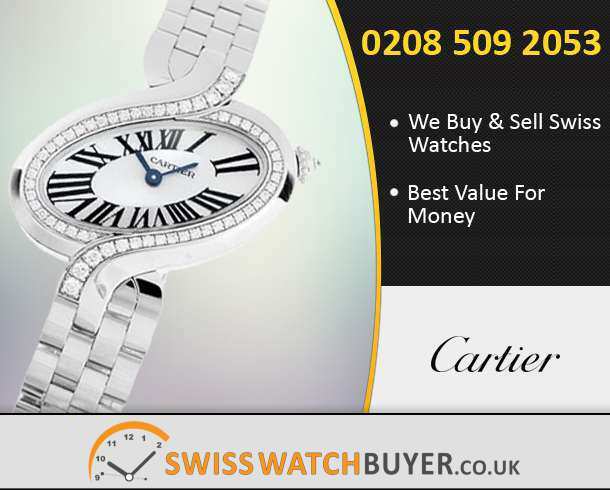 Swiss Watch Buyer makes it easy to sell your Cartier watch and gives the best valuation in the market. 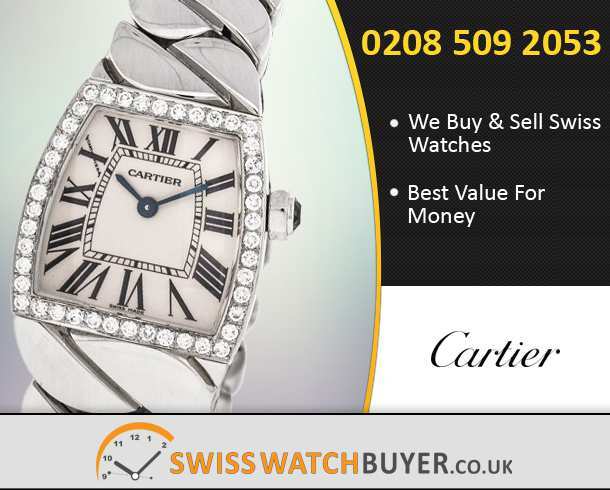 Our premier customer service means you’re kept in loop of all the happening throughout the process. 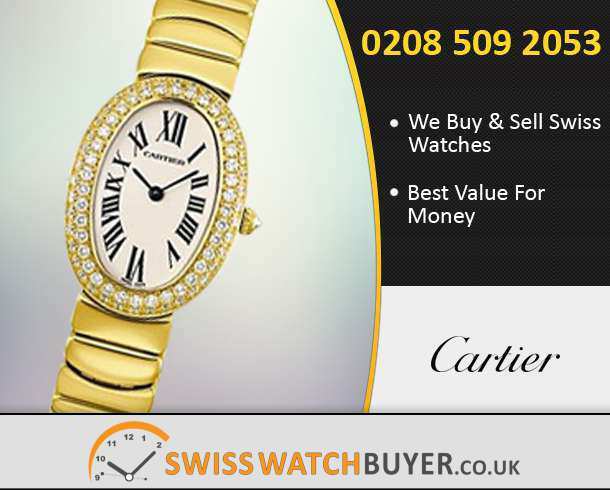 Best Prices Guaranteed for your Cartier – You will get the highest possible price and the fairest possible deal. 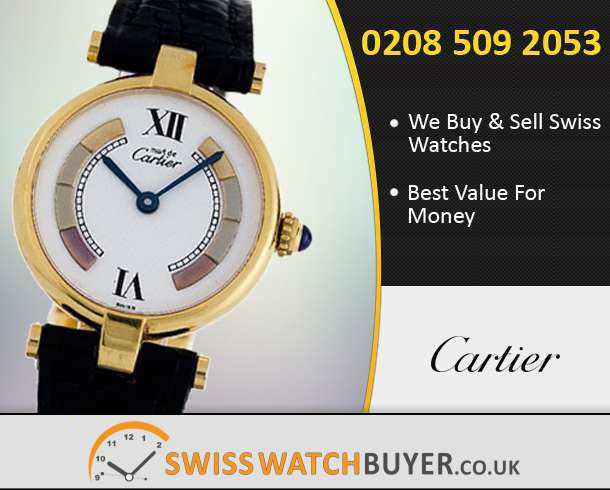 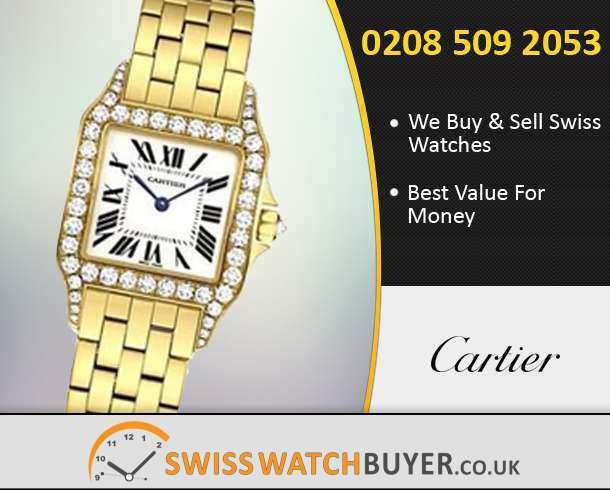 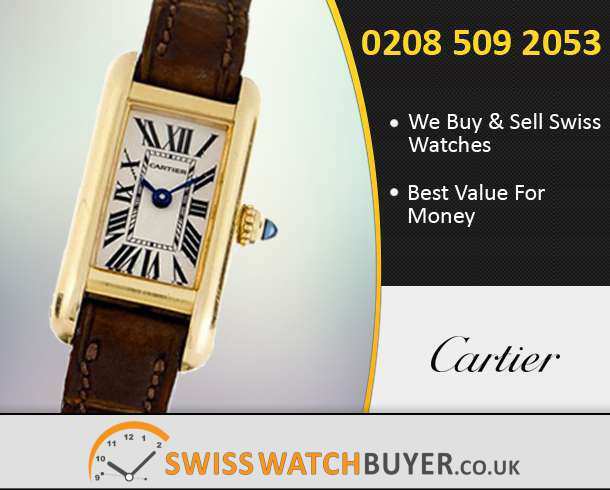 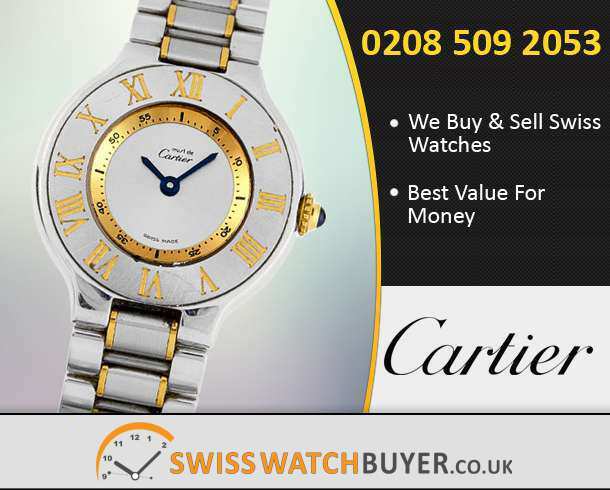 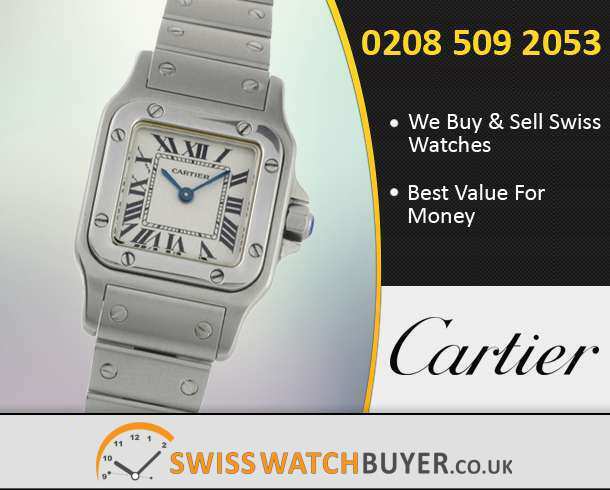 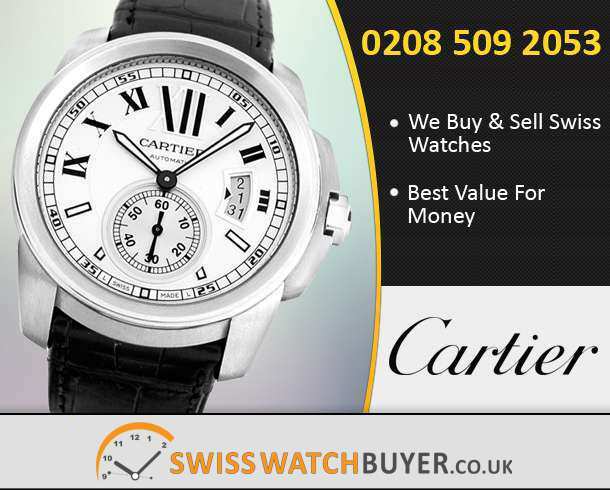 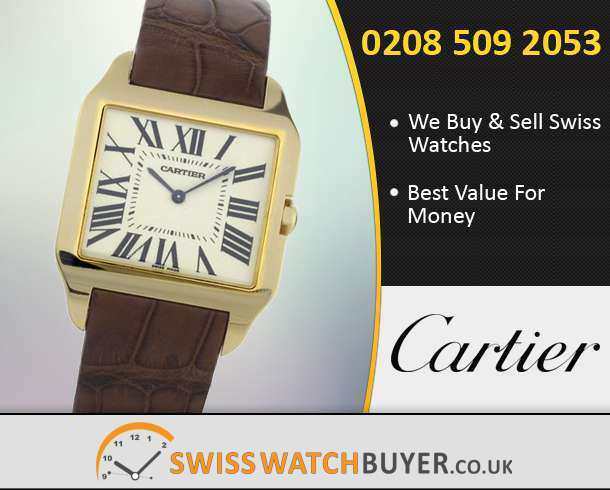 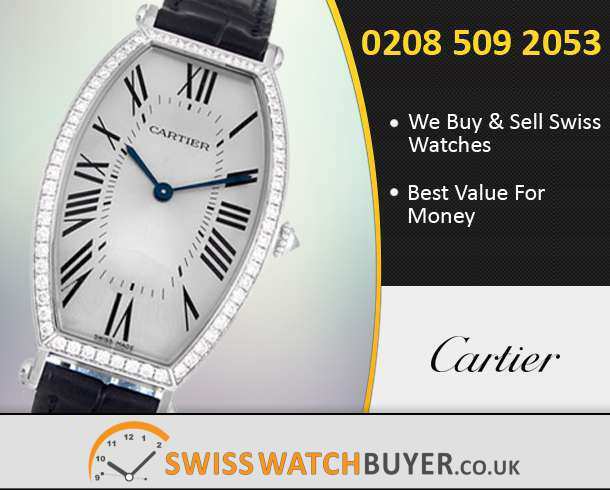 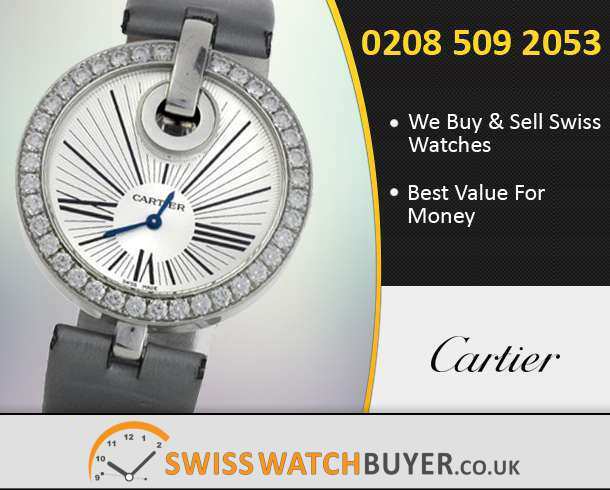 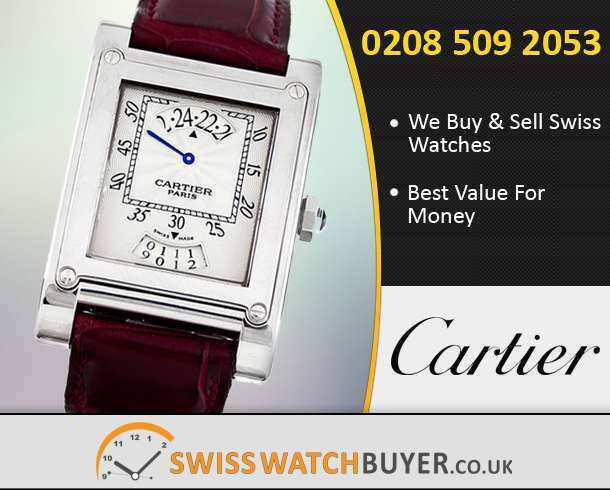 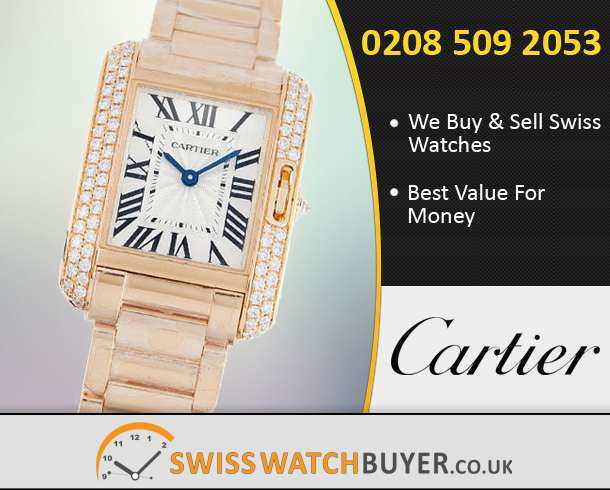 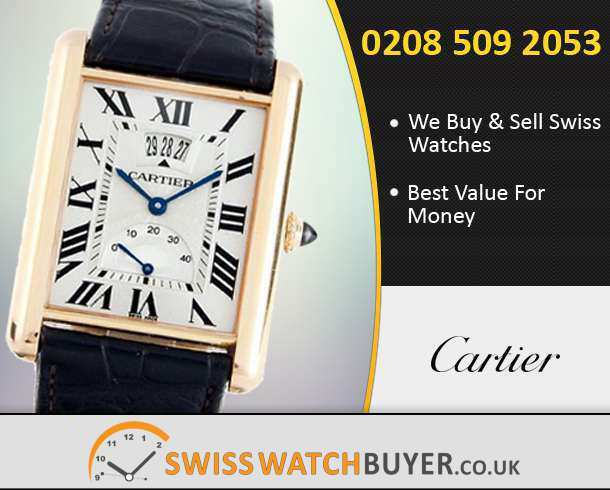 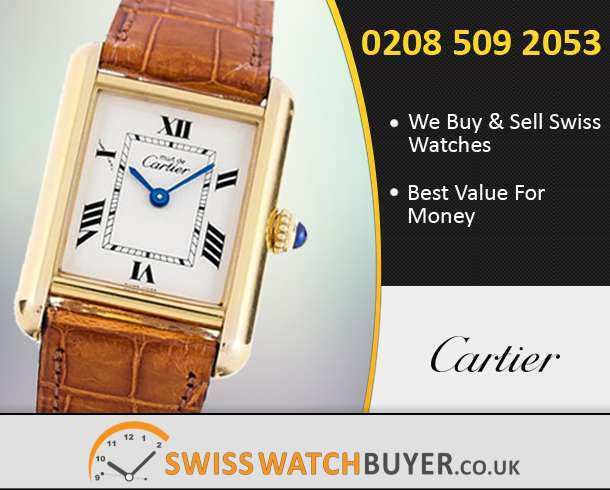 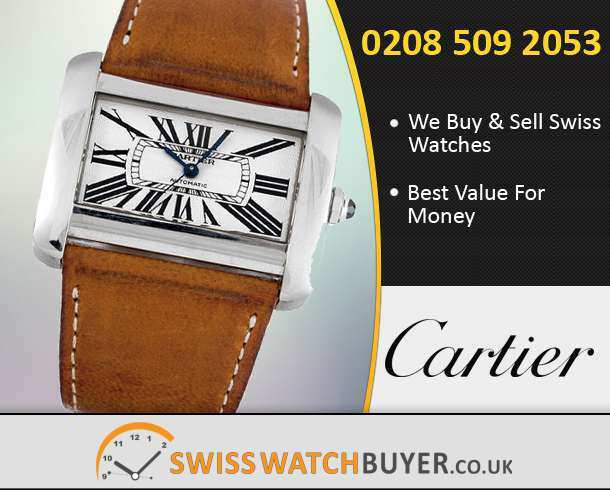 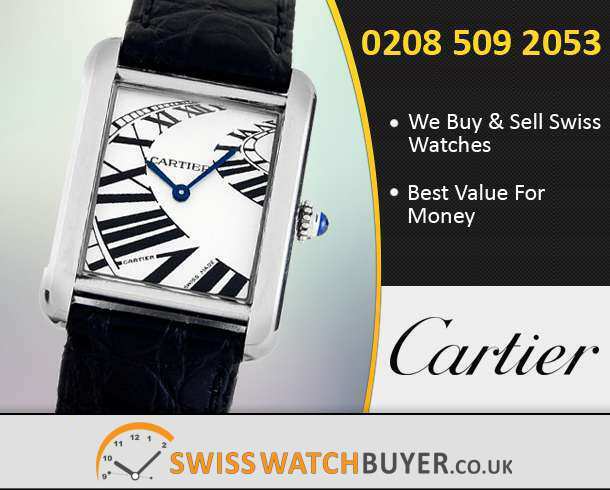 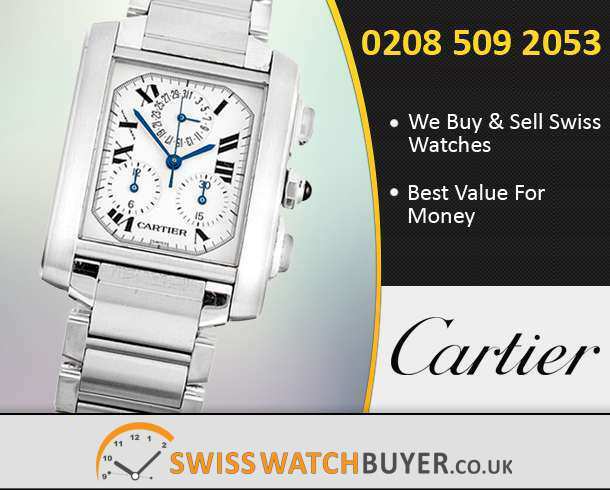 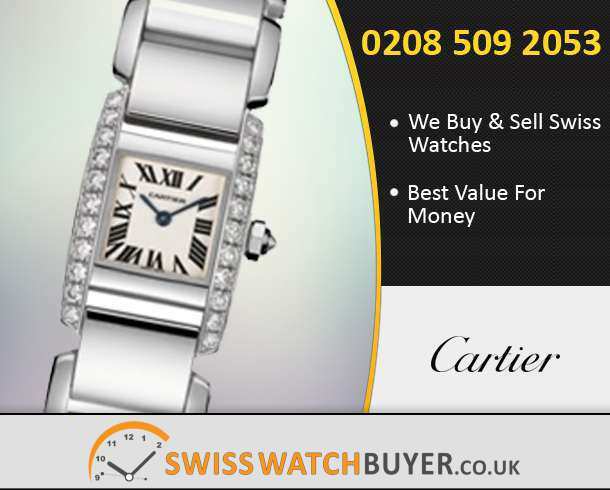 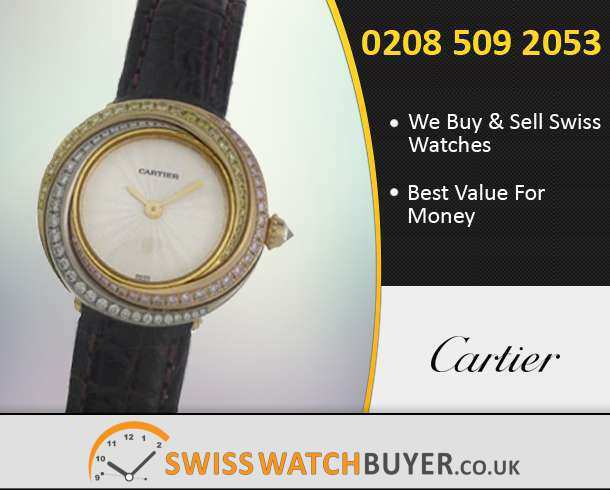 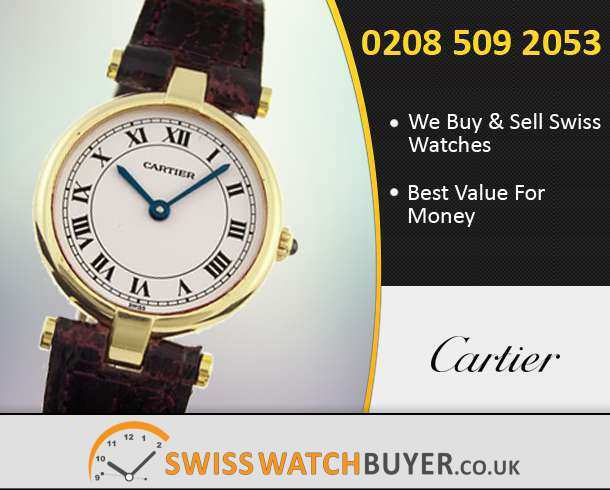 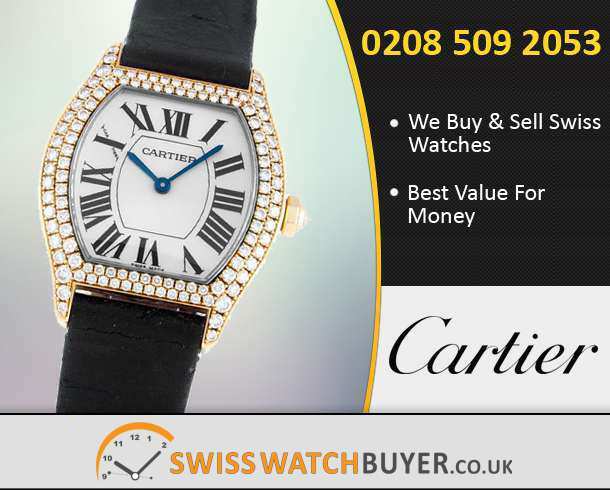 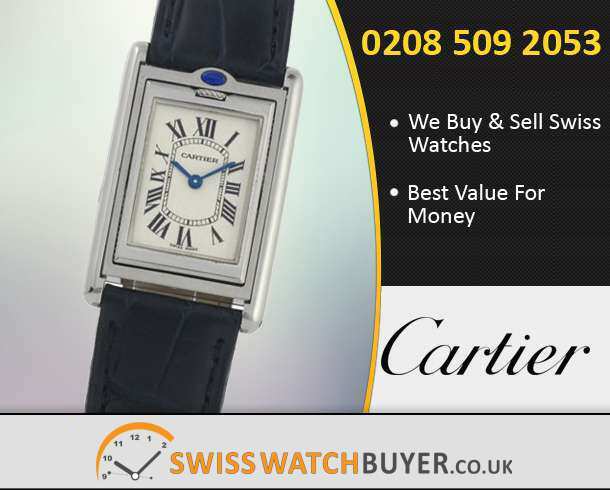 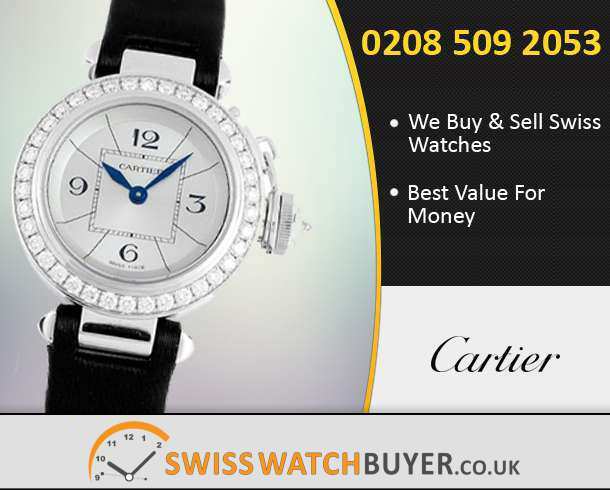 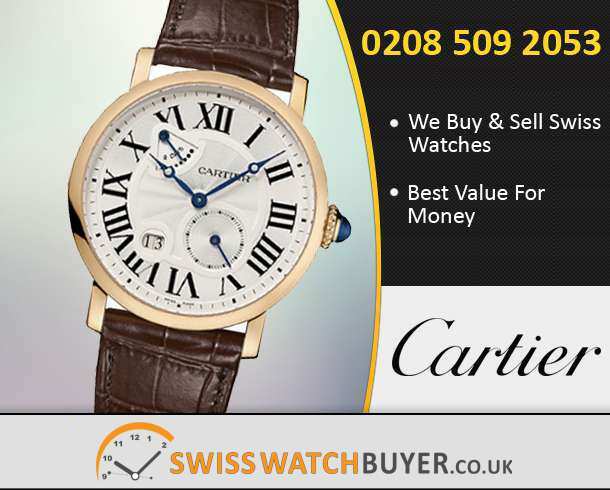 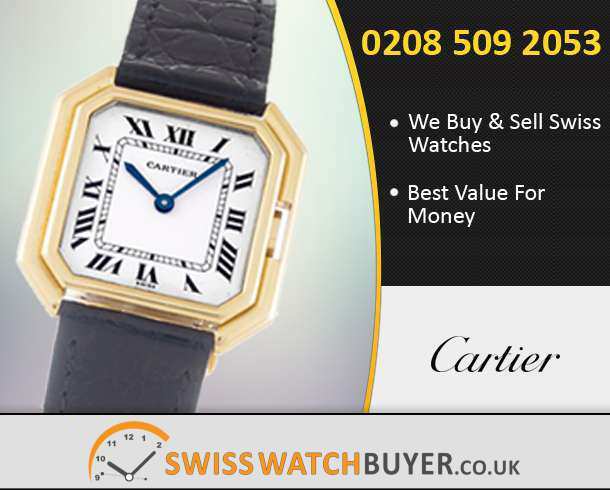 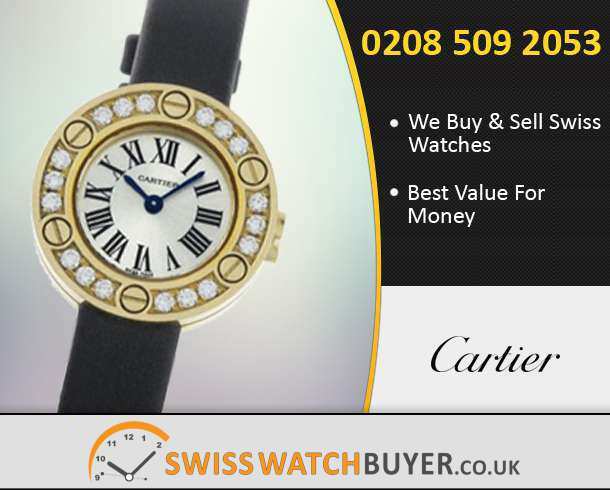 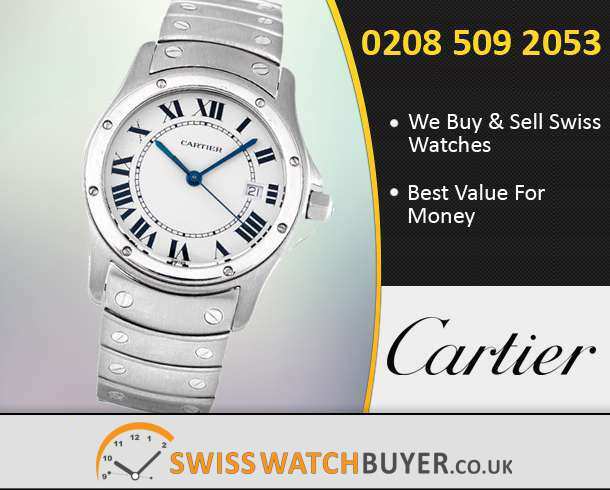 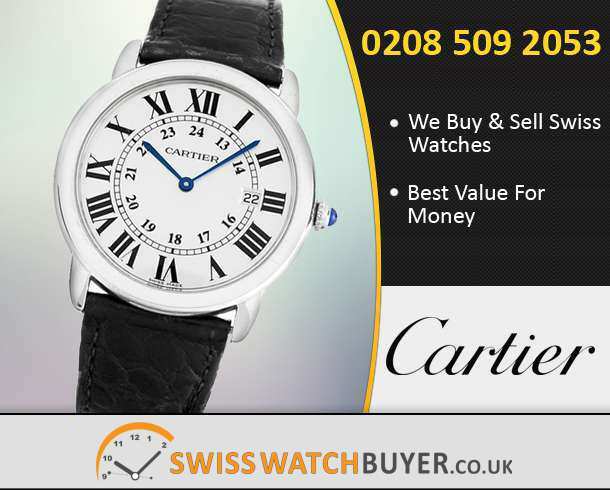 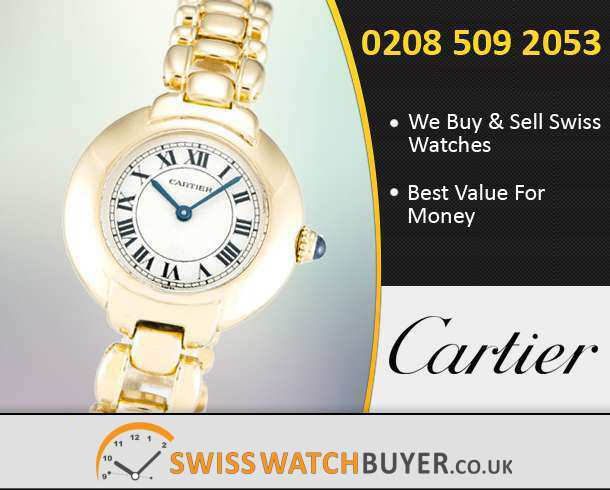 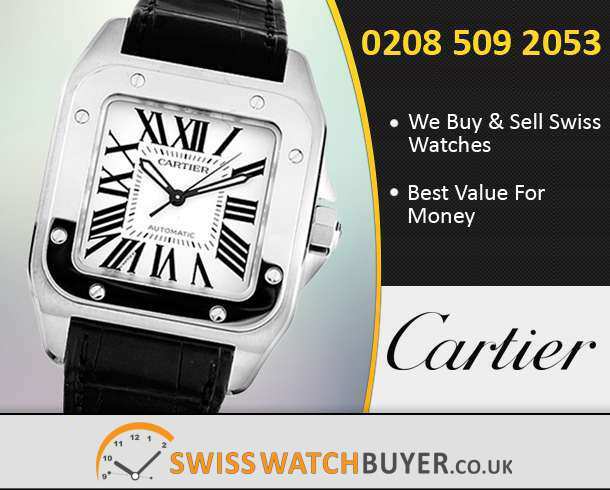 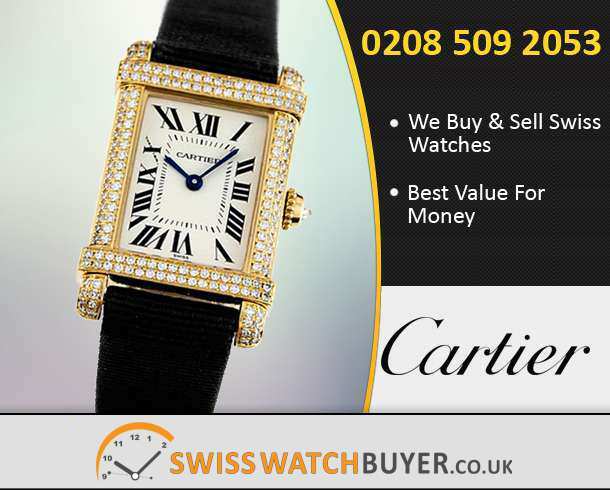 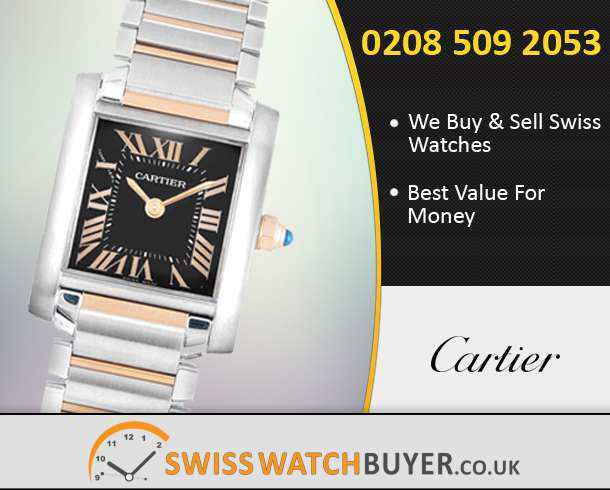 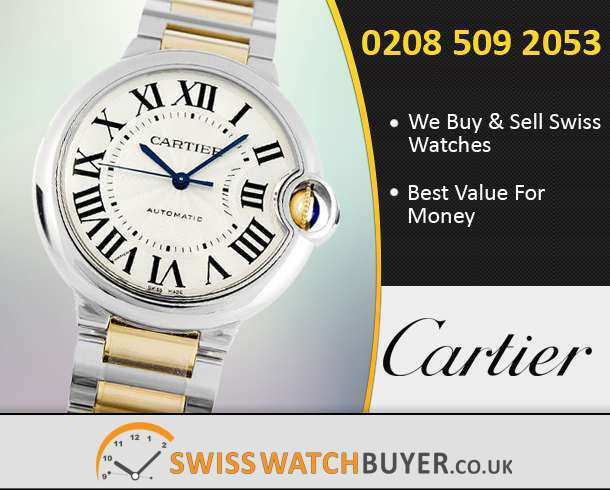 Free Valuation Of Your Cartier Watch.